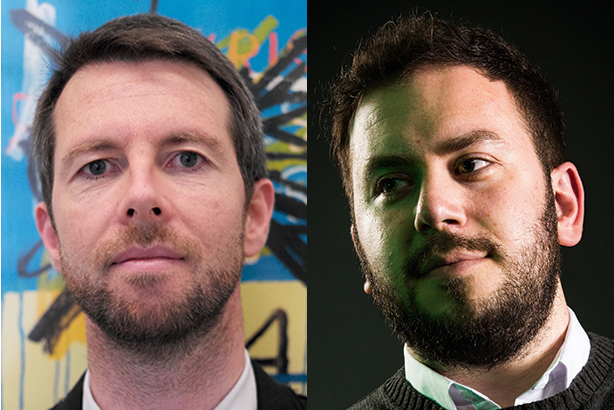 The Academy has hired a former Freuds leading creative, Chris Bamford, and promoted Joel Zietcer to director as the agency transitions towards a new 'column' organisational structure, PRWeek can reveal. Bamford was a director of creative and strategy at Freuds – where he worked for 11 years – and a founding director of the agency’s creative department and its content-and-partnerships division. He left the agency last year and has joined The Academy as a creative director at a time of unprecedented growth and evolution at the agency, which was founded by CEO Mitch Kaye and creative director Dan Glover five years ago. "Chris has been on our radar for a long time," Kaye told PRWeek. "We’ve followed his work closely, and have been big fans of what he does from afar. Our new structure gave Chris the right space and opportunity, and we are really excited about working with him and seeing what we can achieve together." Bamford told PRWeek he was drawn by The Academy’s "overwhelming ambition" and felt a move to the agency would provide him with an opportunity to manage his own business unit and develop. "They’ve made it clear that they want to be the best in the world," he said. "It’s not just the ambition to grow the business, but also to do well-crafted, beautiful work at scale. When I met Dan, that was a real imperative. "The entrepreneurial spirit runs through everyone here. There is a column structure...and if you’ve got a burning desire to break into the gaming sector, or the travel sector or whatever it may be, you can do it and start your own column...it’s a blank piece of paper and I can build and mould my team." PRWeek 30 Under 30 alumni Zietcer joined The Academy when the agency merged with Shine, and Kaye described him as "extremely talented and a natural leader". 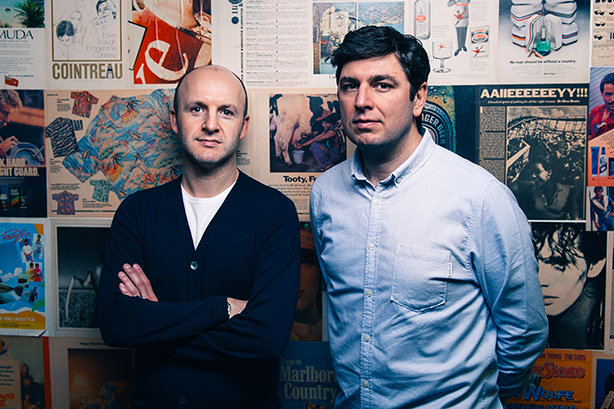 The pair will manage column two, which focuses on PR, with Zietcer as a business lead and Bamford as creative lead. Bamford is the first external hire to be brought in to lead a column. The new structure is a major shift away from the previous pyramid structure the The Academy, and many other agencies, typically use. It organises teams into different pillars of focus – there are two columns for PR, one for live events (Jubba), one for film content and one for design. For example, the PR columns will each focus on serving a number of different clients and, when the business grows, new columns are added rather than bloating current columns. Kaye said this allows the agency to ensure that high standards of creative are maintained, teams remain close their clients and staff continue to receive more hands on training and development as part of smaller teams. "It’s much easier doing this when you are a small agency with ten people and three or four clients than it is when you get to 40 people as we are now," Kaye said. "It’s about creatively scaling without compromising on creative quality, client servicing and team wellbeing and development. The ‘column’ structure was inspired by the world’s largest independent design consultancy Pentagram. It has been implemented on the back of The Academy’s most successful year. In 2018, revenue grew by 10 per cent to £4.1 million, which included 40 per cent organic growth and a new business winning conversion rate of 92 per cent. Recently, The Academy won pitches for Lucozade Sport and Ubisoft. "2018 was really big and the year where everything came together," Kaye explained. "We made a conscious decision that we were going to focus on organic growth and turned down more pitches than ever before. "Our new structure will enable us to creatively scale The Academy, and aim to achieve the holy grail of rapid growth, maintaining creative standards, staying close to clients and looking after the people who deliver it, too."